We have a new and improved bodystat machine, this will add great value to the NuYu experience. 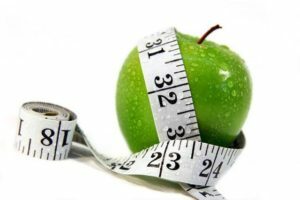 InBody Diagnostic tool to track your progress during the Slender Wonder Programme. 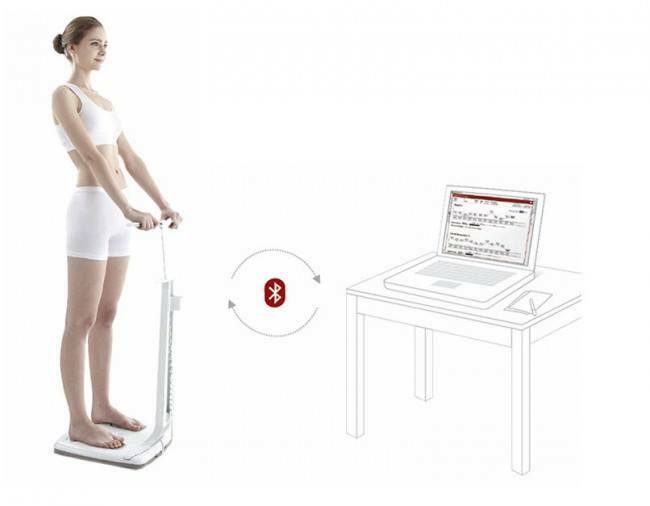 The scale gives you a print out within 45 seconds and shows your Nutritional status, Muscle to Fat analysis. etc. 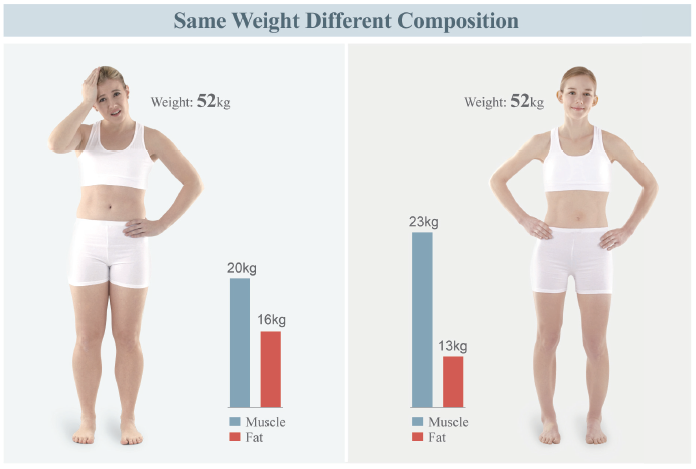 The results also gives you an idea what your weight, muscle and fat should be according to your build.